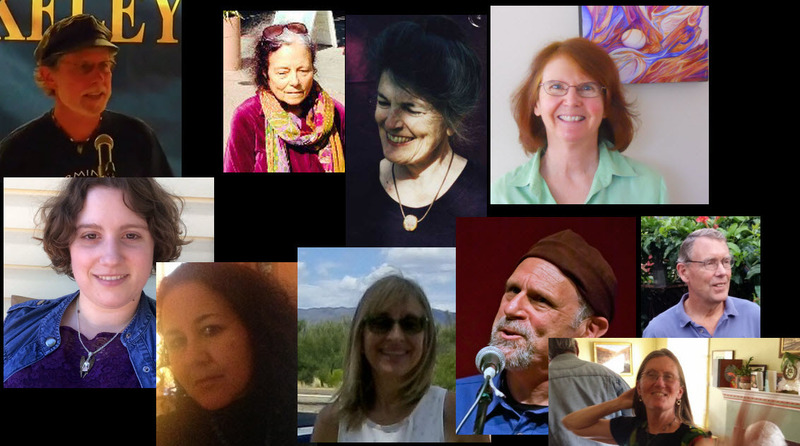 3/28/16 The Poets of Vol 1 of our PoetryExpressed Magazine will read their published poems. 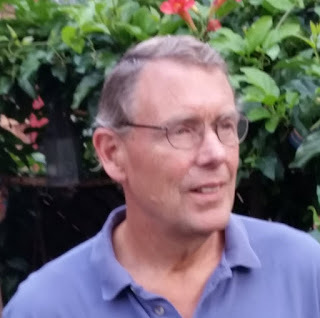 is the author/illustrator of the wondrous, If I Were You (Simon DeWitt 2011, and the award-winning Ditty-Ditty Doggerel; A life From Bad to Verse (Simon DeWitt, 2012). 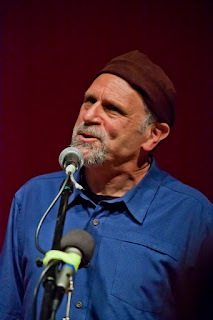 His newest collection of poems, Falling Home, was published in 2013 by Sugartown Publications. See http://www.garyturchin.net for these offerings and more. Gary is also performance artist, poet, and illustrator. His children’s poetry show, Gary T. & his PoetTree, has been performed in more than 300 schools and libraries throughout California. 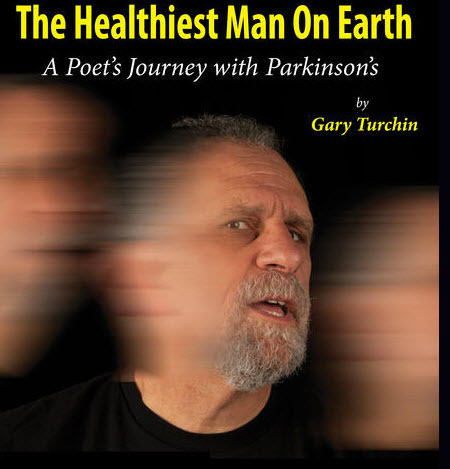 To see/hear and learn more about Gary, see the documentary film about his life’s journey, The Healthiest Man On Earth at http://youtu.be/craVH8mzpuQ . American Southwest in search of plays, poetry, and paintings. 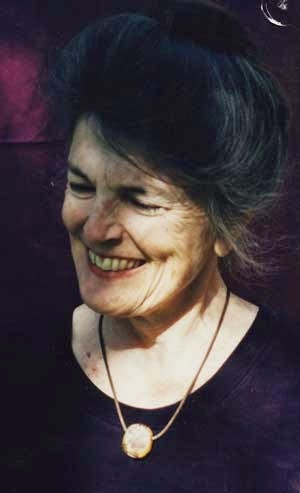 Grace Marie Grafton, an active community poet, has taught in the California Poets In The Schools program for over thirty years. She was awarded twelve CA Arts Council Artist-In-Residence grants for her work at Lakeshore Elementary School in San Francisco. Through her teaching, she became involved in US Poet Laureate (1997-99) Robert Hass’ annual River Of Words Youth Poetry and Art Contest. Recent poems appear in Ambush Review, The Offending Adam, Talking/Writing, and Theodate. 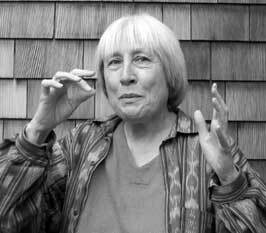 Ms. Grafton’s poems have won prizes from The Bellingham Review, the Soul Making contest (San Francisco PEN Women), The Sycamore Review, and Coracle. 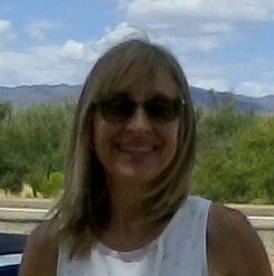 Ms. Grafton grew up in the central valley of California, earned her BA from the University of California Berkeley and her MA from New York University. She currently resides in Oakland, CA, with her husband and extended family. 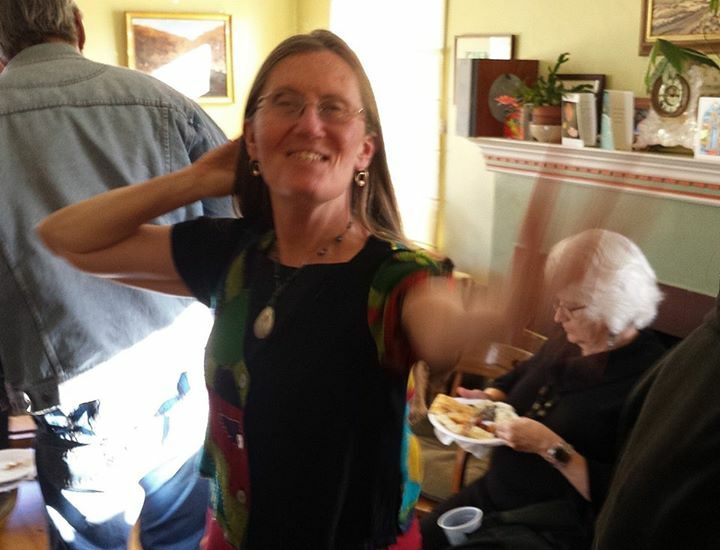 Elizabeth Alford has always had an on-again-off-again relationship with poetry; but in the wake of her graduation from CSU East Bay, she recently announced that they are now going steady (much to everyone’s relief). She lives in Hayward, CA with her loving fiancé, mother, and two dopey dogs. Her favorite things include sushi, loud music on long drives, staring at the stars, and poetry. 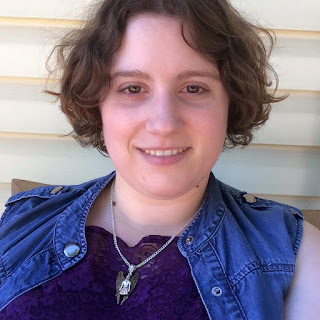 Her work has appeared in the student literary magazine Occam’s Razor and also online at Poetry Super Highway, Haikuniverse, Quatrain.Fish, and the blogs of Silver Birch Press and Creative Talents Unleashed. Elana Levy is a recent transplant to the land of her daughter, of avocadoes and redwoods, from the northeast, of snow, lakes and green. She will read her latest poems, as well as poems from her recent collection, Legacies and Heresies with blessings. Elana will also read from her translations of much heralded 20th century German Jewish poet, Rose Ausländer, book available this fall. Elana taught math in community college for two decades. First photographed by FBI in 1959. 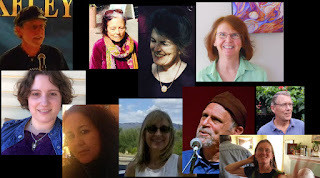 Student and teacher of Jewish meditation and Kabbala; factory worker, social justice activist, radio producer, video director; embraces silence one month yearly. Still studying hard, knowing there's no easy answers. Nancy Schimmel has toured nationally as a singer and storyteller, and is well known in the Bay Area. Brought up in a household full of music and stories, Nancy has been sharing them with the world ever since, as well as adding many of her own inspired originals. Bruce Bagnell has worked as a cook, mechanic, and college professor; held various management positions including running a car dealership; and was a USAF captain in Vietnam. 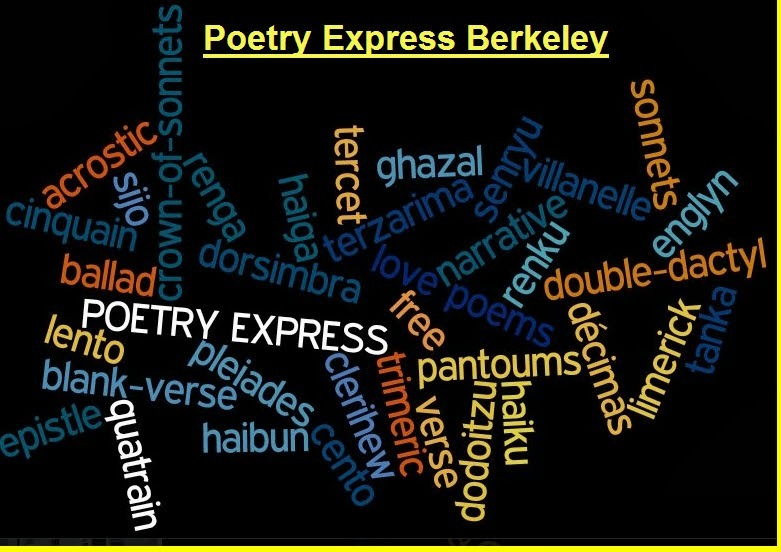 Now retired, along with writing he is a Poetry Express Berkeley host, does the accounting for his Masters Swim Team, and is remodeling a 1930’s French Laundry into an art space. He also does occasional management consulting work. He has been published in OmniVerse, The Scribbler, The Round, Blue Lake Review, Crack the Spine, Chaparrel, Oxford Magazine, Diverse Voices Quarterly, Studio1, Westview Magazine, Zone 3, the Griffin, The Burningwood Literary Journal, Poetalk, Tower Journal, and The Alembic. 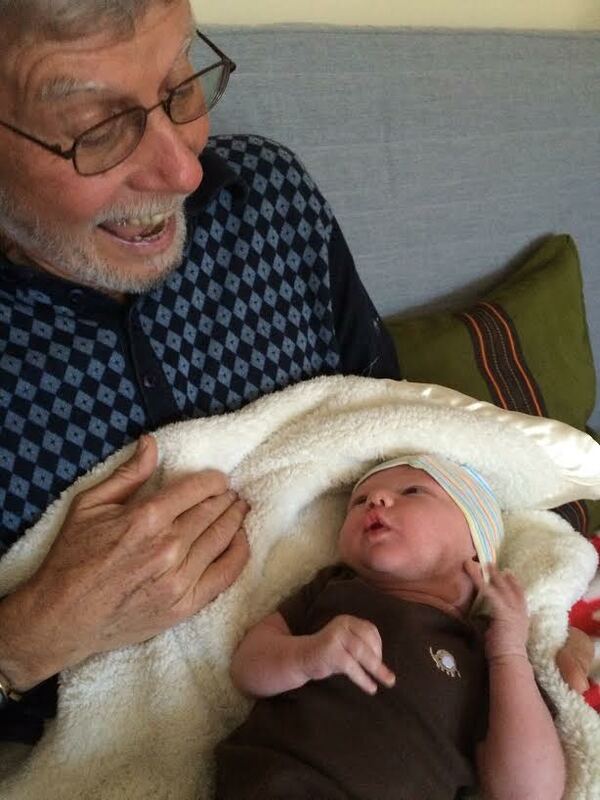 BIO: If all the world’s a stage, I just auditioned for the role of Grandpa. 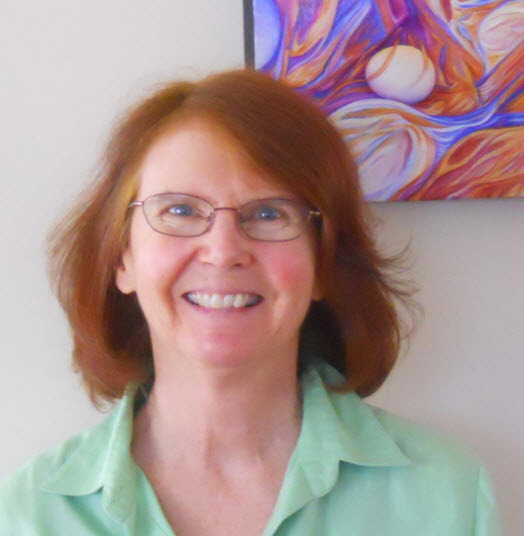 Jan lives in the East Bay and earns her keep doing homeopathic medicine and Kairos healing work. She lives with a wonderful poet, two cats, two ducks, a grand piano and a jungly garden. It’s hard to find time to do everything she loves. Poor thing.